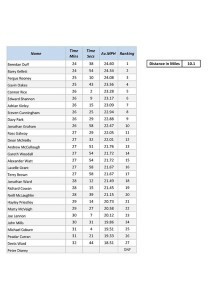 Round 1 of the East Down interclub league was on Tuesday 14th April. 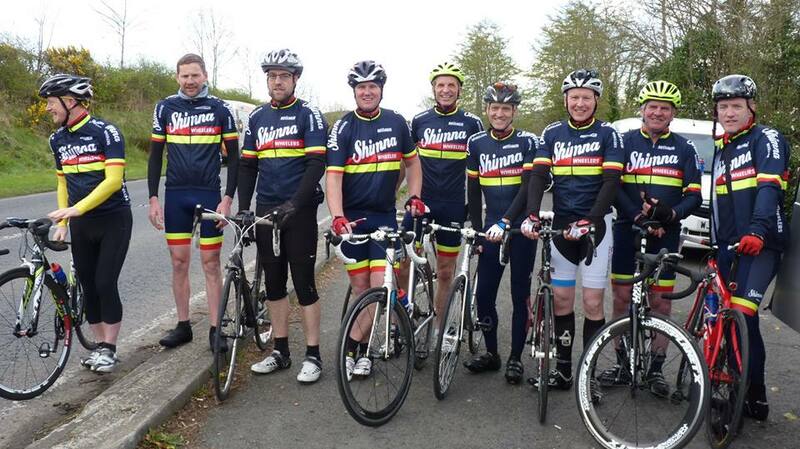 28 riders from Killinchy CC, Shimna Wheelers, LLRCC and visiting clubs met at the Spa for a 7pm start before heading to Seaforde and back. 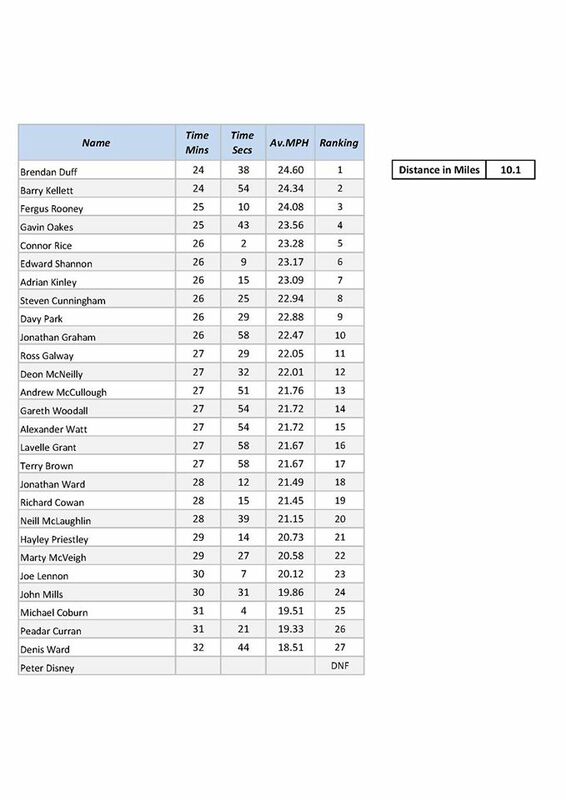 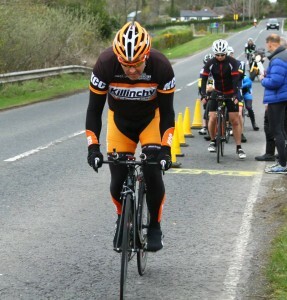 Well done to all riders on a tough 10 mile course. 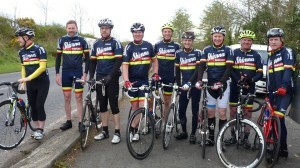 Big thanks to La Lanterne Rouge CC for organising. 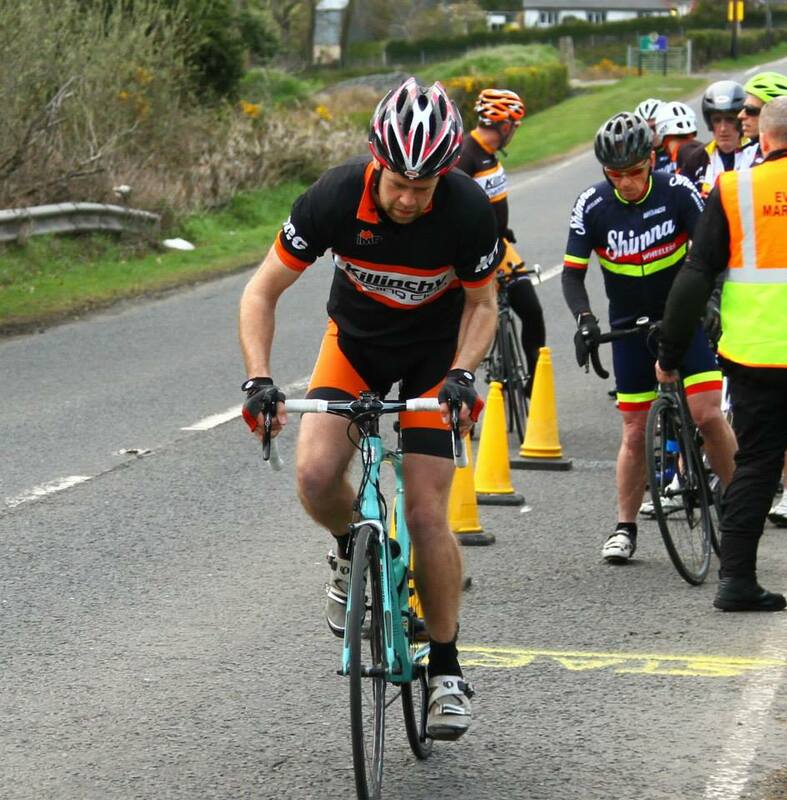 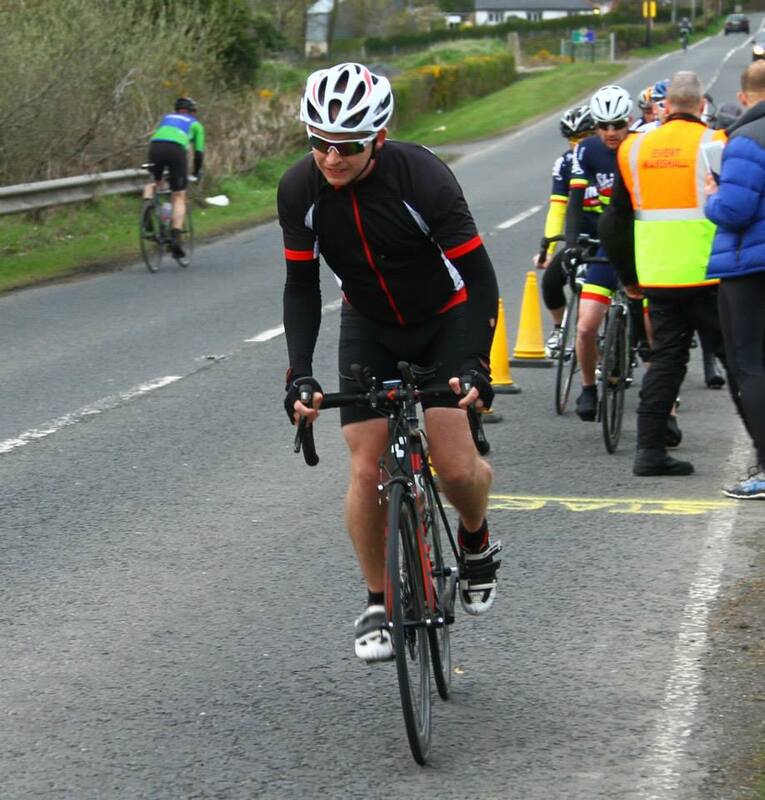 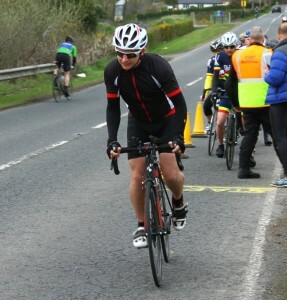 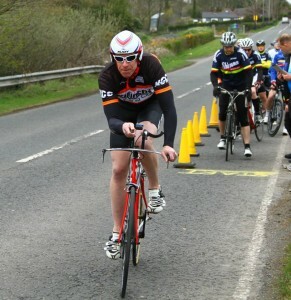 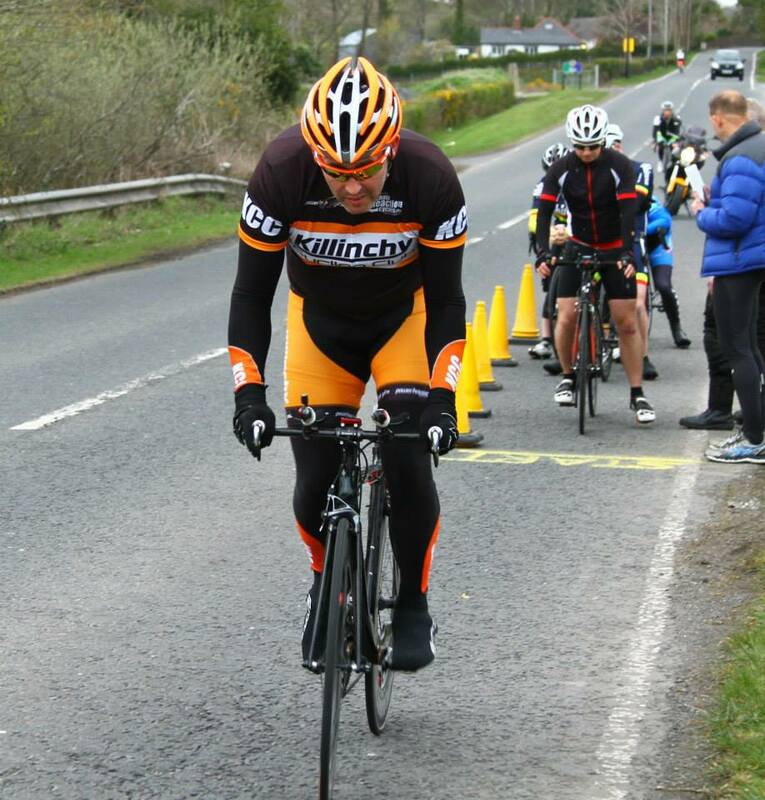 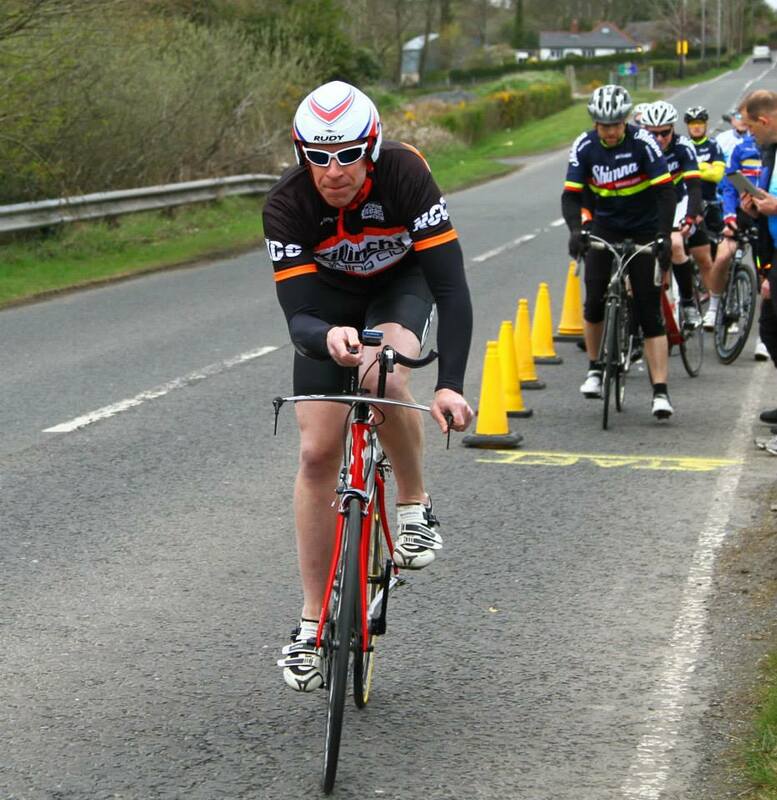 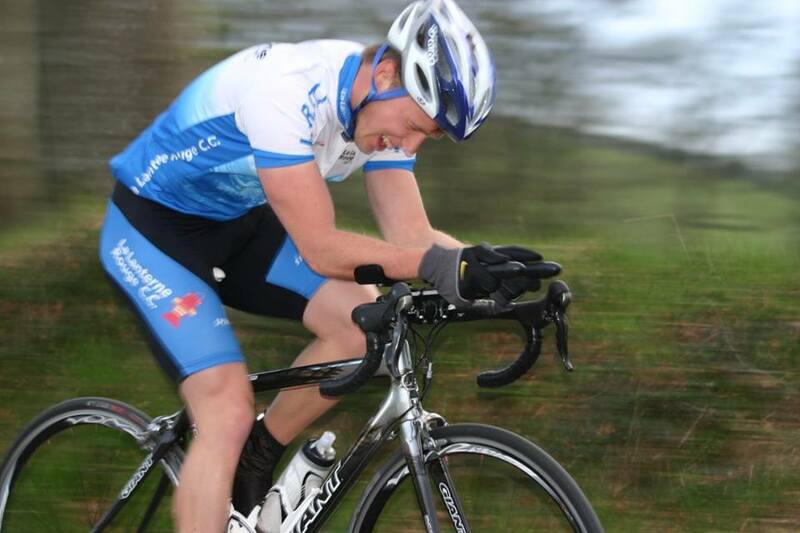 Round 2 will be hosted by Shimna Wheelers on the Lacken rd, Tuesday 28th April meeting at Ballyroney car park.